The wage increase, to $10.31 an hour (the state currently offers $8.10) would have gone into effect next year. 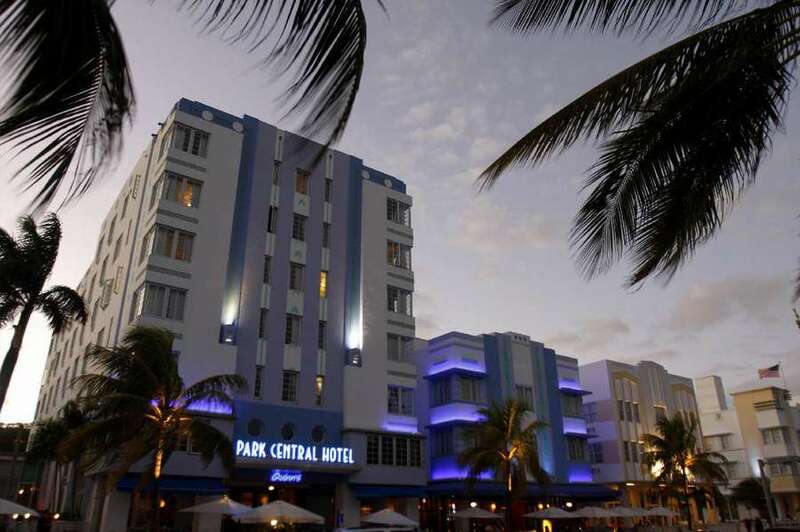 In a win for business groups, a South Florida appeals court Wednesday said state law prevents Miami Beach from moving forward with a local minimum wage. A panel of the 3rd District Court of Appeal upheld a circuit judge's ruling against the city minimum wage, which was expected to take effect in 2018. The appeals court said a state "preemption" law bars local governments from establishing minimum wages. The Miami Beach City Commission last year approved an ordinance that set a minimum wage of $10.31 an hour to take effect in 2018, with the wage going up $1 a year to $13.31 on Jan. 1, 2021. That is higher than the statewide minimum wage, which is $8.10 this year and will go to $8.25 in 2018. Opponents, including the Florida Retail Federation, the Florida Chamber of Commerce and the Florida Restaurant & Lodging Association, filed a lawsuit challenging the ordinance. The case, in part, focused on a 2004 constitutional amendment that created a higher minimum wage in Florida than the federal minimum wage. Miami Beach contended that the constitutional amendment also allowed it to set a different minimum wage. But the appeals court said an earlier state law prevented local governments from setting minimum wages and that the constitutional amendment did not change that "preemption" law. "Certainly, had the drafters of (the constitutional amendment) wanted to restrict the Legislature's ability to prohibit a municipality from adopting its own minimum wage ordinance, they could have employed clear and direct language to achieve that purpose," said Wednesday's eight-page ruling, written by appeals-court Judge Edwin Scales and joined by judges Kevin Emas and Norma Lindsey. "For whatever reason, the drafters of the provision chose not to incorporate such language in the text of the amendment and we decline city's invitation to do so by judicial fiat."